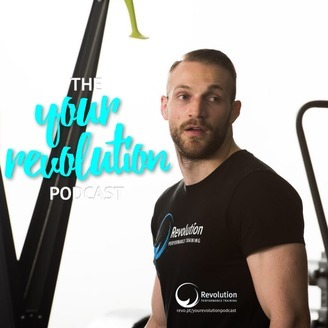 The Your Revolution Podcast is brought to you by Revolution Personal and Performance Training in Melbourne. The purpose of the Your Revolution Podcast is to inspire you on your mission of betterment. Each week on the podcast you'll meet game-changers who have created extraordinary lives and you'll listen to stories and lessons to empower you to make the changes necessary to your life. 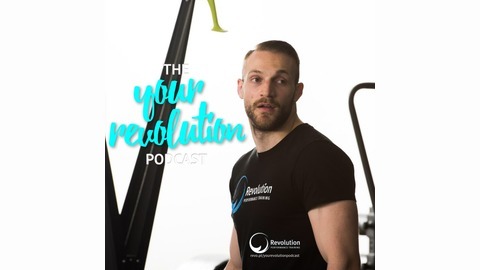 The Your Revolution Podcast is committed to fitness, health, nutrition, mindset, community, education, empowerment and betterment and we hope that you can take what you learn here and apply it to your very own revolution. Lynda Edwards is a mother, wife, business owner and a weightlifter. She juggles a busy home life with top end performance in a sport that challenges her and pushes her to her limits. How does she fit all of this in an still mange to consistently improve her performance as she competes at an international level? For Lynda it's all about prioritising herself to show those around her what they're capable of. We could all learn a little from Lynda's journey.